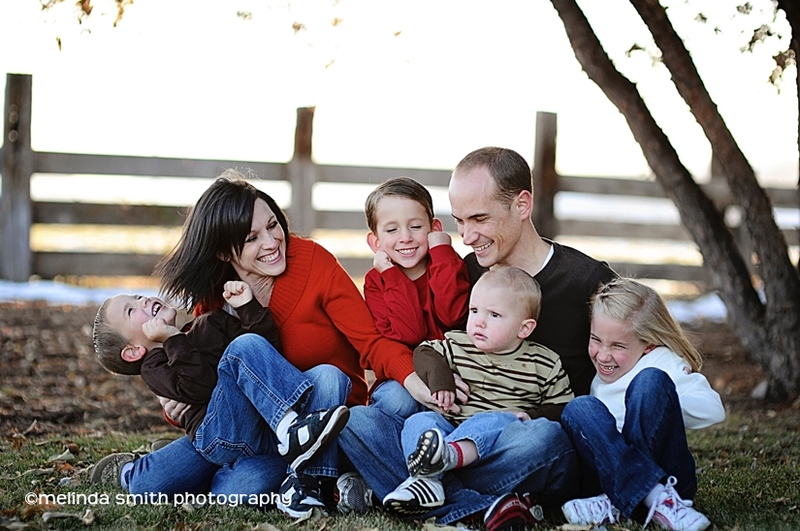 This adorable family is from Texas... but we were able to meet up in Idaho for a family session. 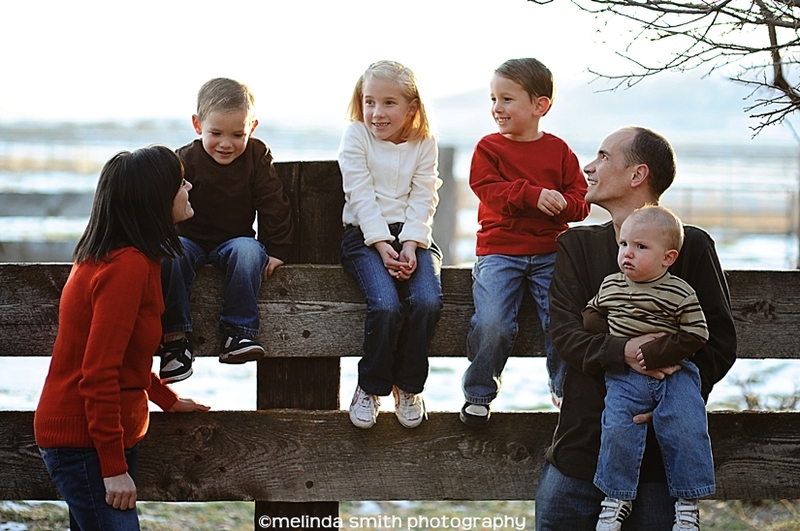 Rachel is a dear friend who is also a very talented photographer... and she's been brainstorming like mad to figure out how to get me to Texas to do their family photos! Well, the stars aligned, and we both happened to be visiting in Idaho at the same time (although Rachel had to drive way out of her way... thanks for the sacrifice, Rach!) I'm so glad it worked out! 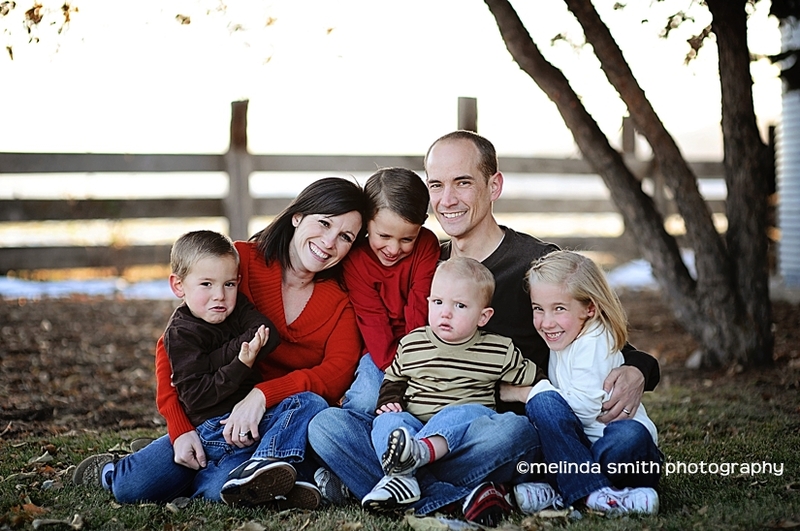 I did feel bad for these poor kids, who were used to the mild Texas weather... it was freezing!! 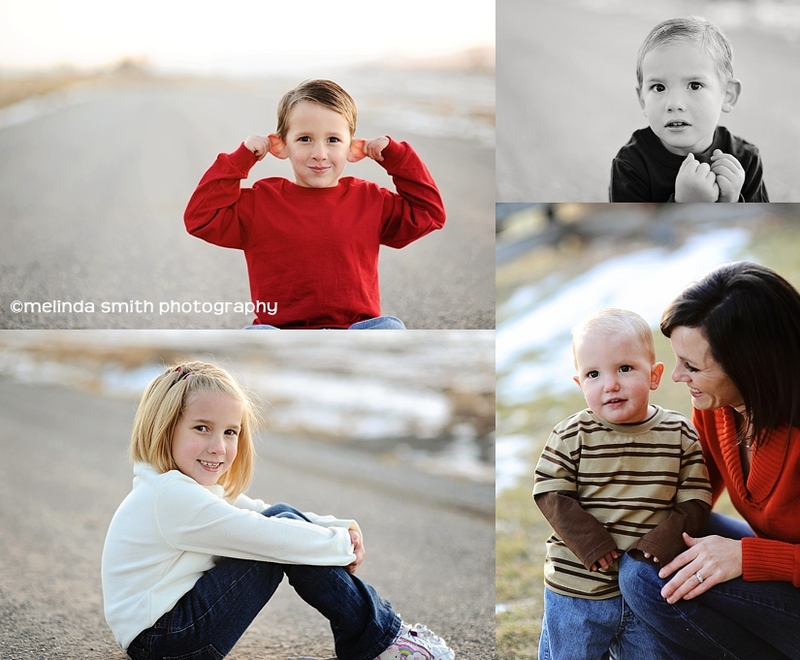 They braved the cold anyway, and we ended up with some great images! Oh, how I love this girl and her family! gosh i love that girl...and you!! gorgeous photos.